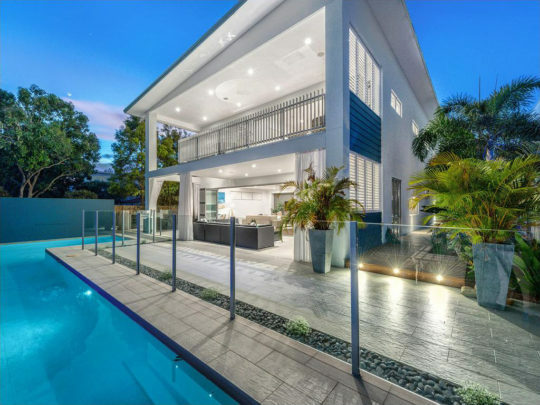 Luxury Homes Brisbane – Blue Chip Concepts is a Brisbane based home builder specialising in custom designed, luxury homes since 2005. At Blue Chip Concepts we pride ourselves on constructing beautiful homes for our clients. Blue Chip Concepts are market leaders in building premium, custom designed homes. We provide a level of quality and luxury which is unsurpassed. 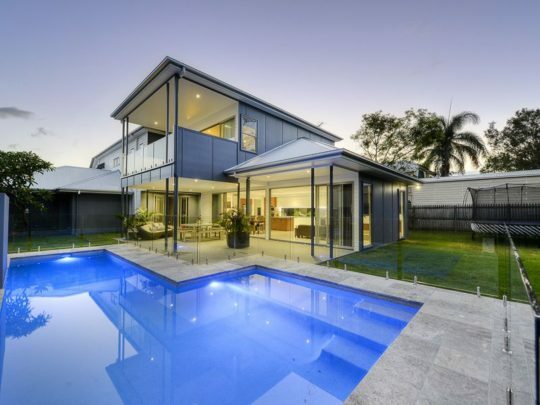 Blue Chip Concepts – Luxury Homes Brisbane. Blue Chip Concepts deliver diversity and uniqueness in the homes we build. We work closely together with clients to provide unique and custom designed homes that suit our clients individual needs. Our homes compliment the surrounding environment to create beautiful, practical and quality living spaces. The level of workmanship provided by Blue Chip Concepts is second to none. We are raising the standards of construction for our clients with an unsurpassed quality of construction. Blue Chip Concepts works closely with hand-picked manufacturers and suppliers. We provide a wide range of high quality products to help inspire the selection of fixtures and fittings for your new home. 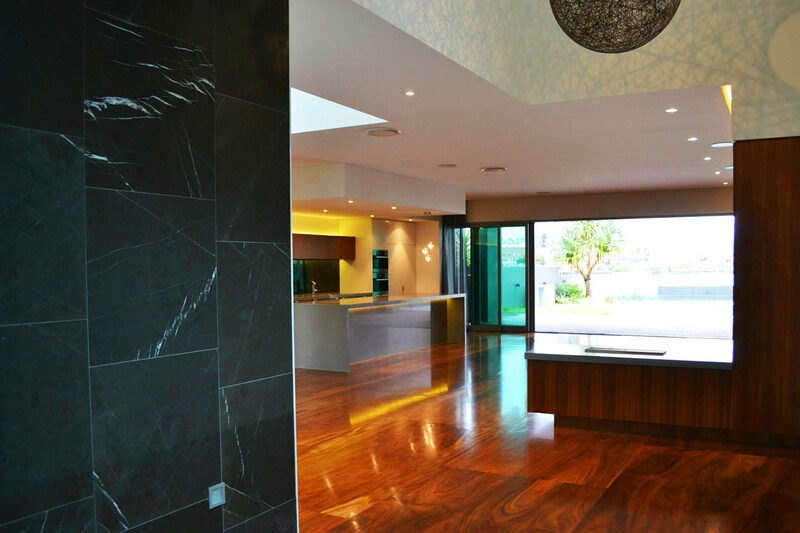 Blue Chip Concepts doesn’t only construct beautiful homes, we provide a complete range of services from the concept and design stage right through to construction and completion of your home. Blue Chip Concepts can also project manage and coordinate all sub-trades for your build. 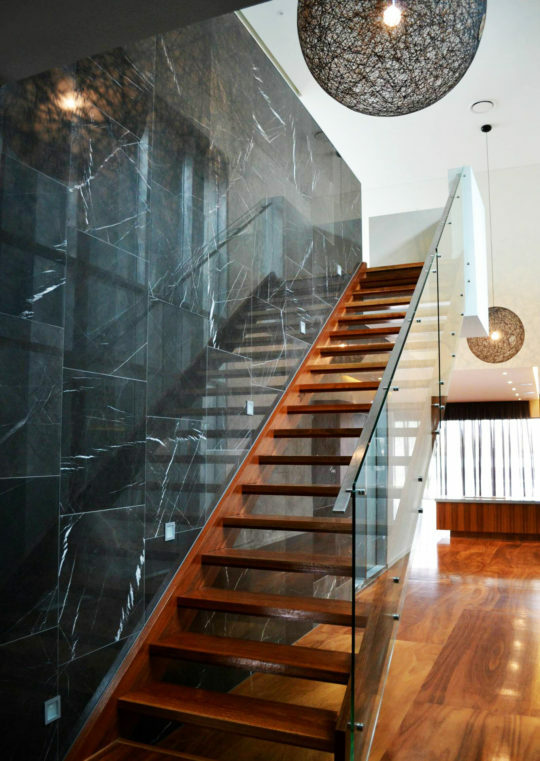 A Blue Chip Concepts home is a statement in innovation and style. 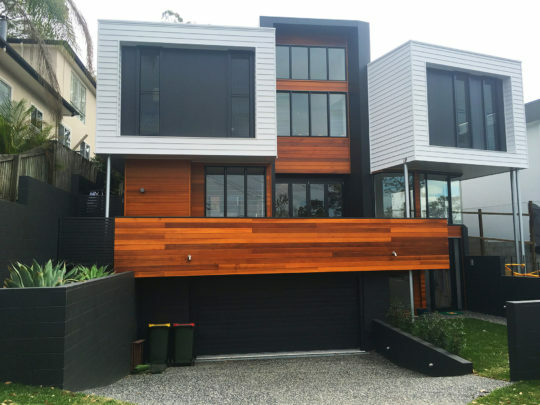 From contemporary single storey houses, multi storey homes and multi dwelling developments, Blue Chip Concepts will deliver on time and on budget. We take pride in attention to detail. If your building or renovating you must speak to Blue Chip Concepts first. You can count on Blue Chip. 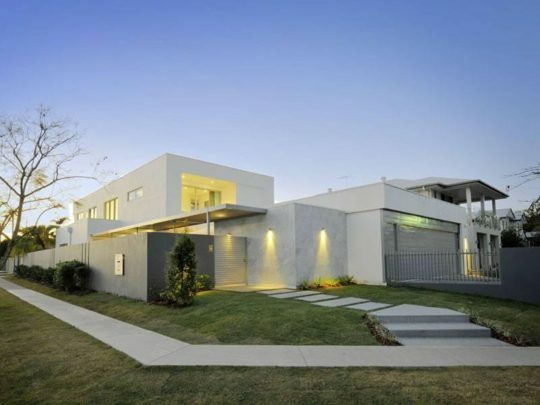 Call us on 0412 077 086 or email us today to discuss the design, construction or renovation of your dream home. We would love to hear from you. Think Blue Chip Concepts. 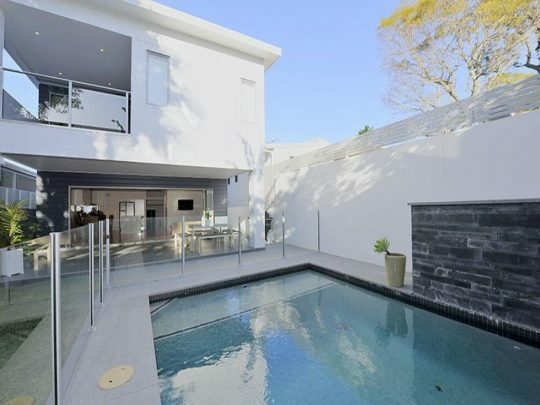 Think Luxury Homes Brisbane. We are members of the HIA and QBCC.